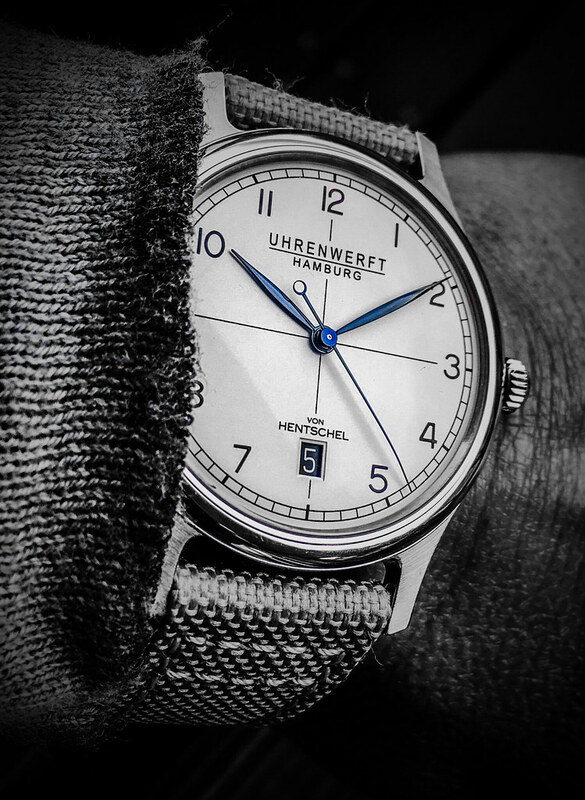 I had the opportunity to do a photo session with the all new Uhrenwerft Hamburg Längengrad (longitude) and would like to share the outcome with you. 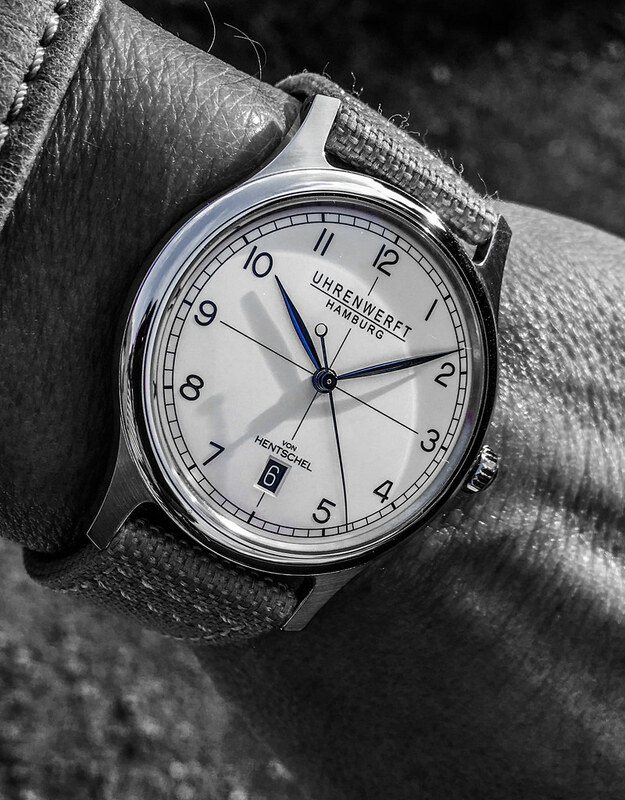 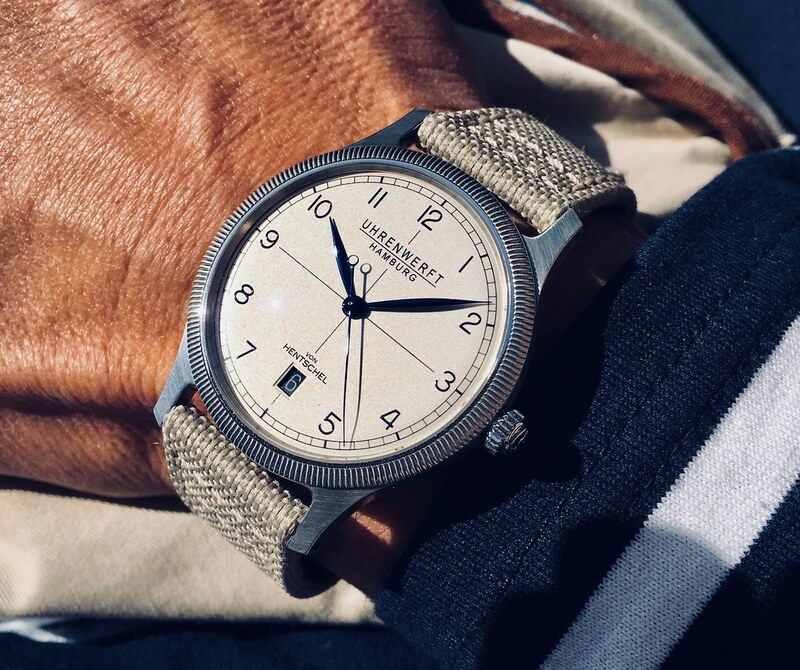 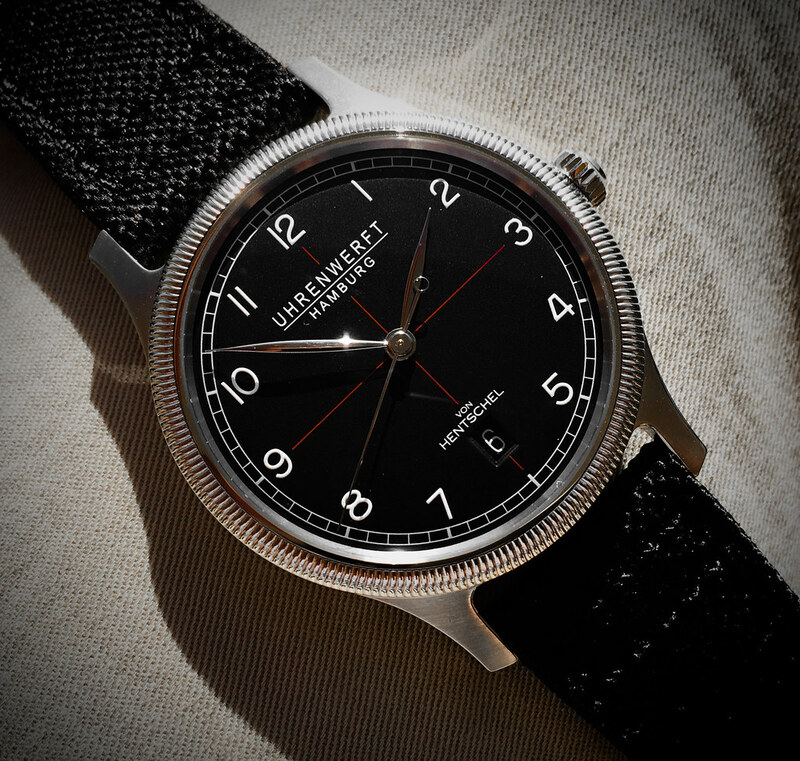 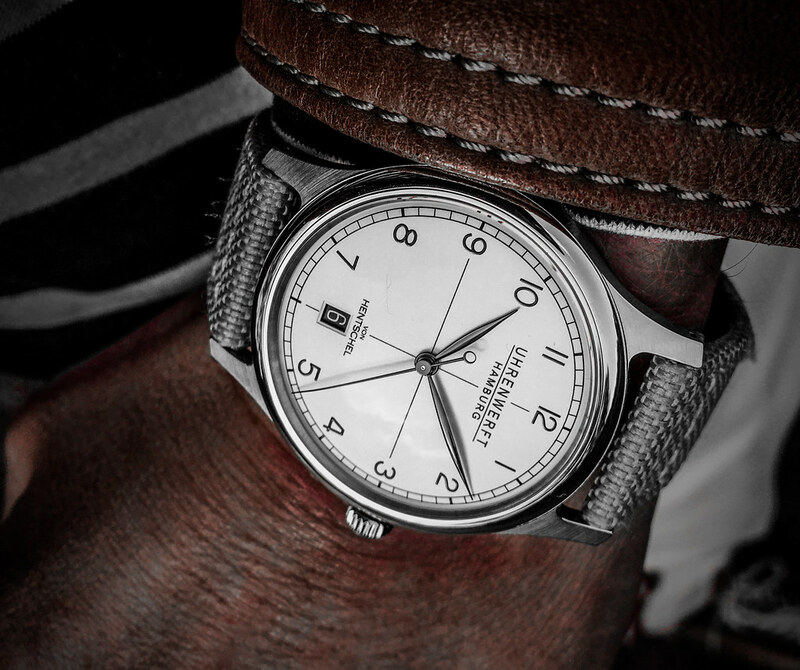 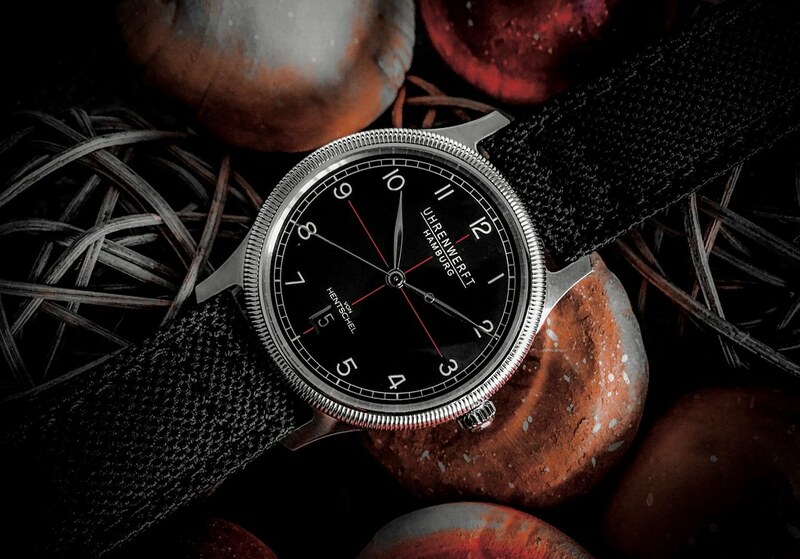 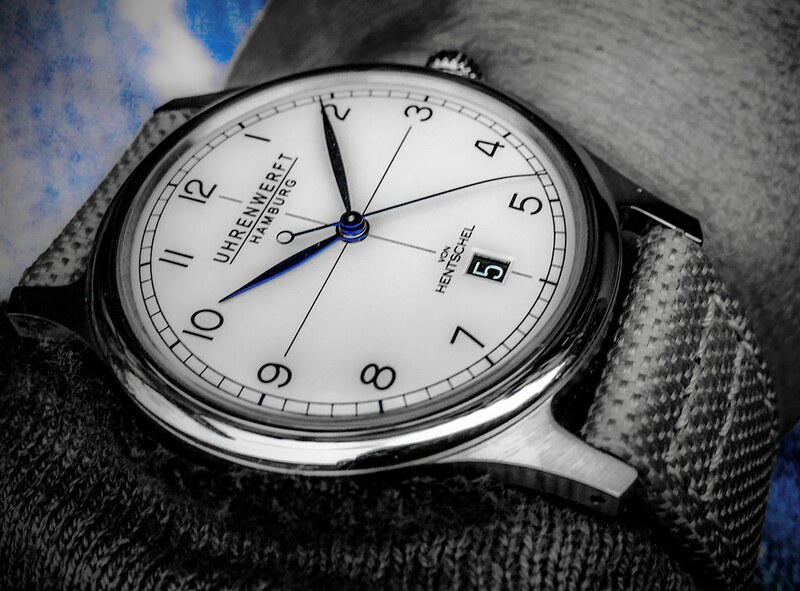 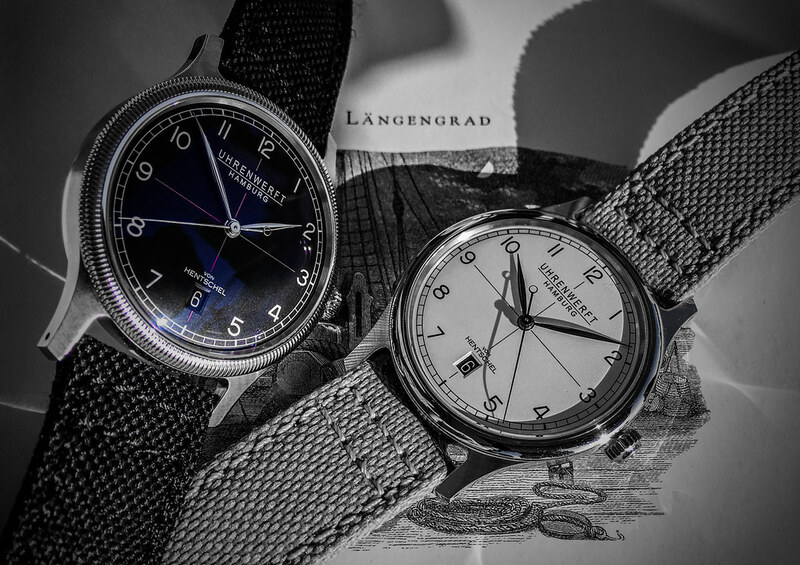 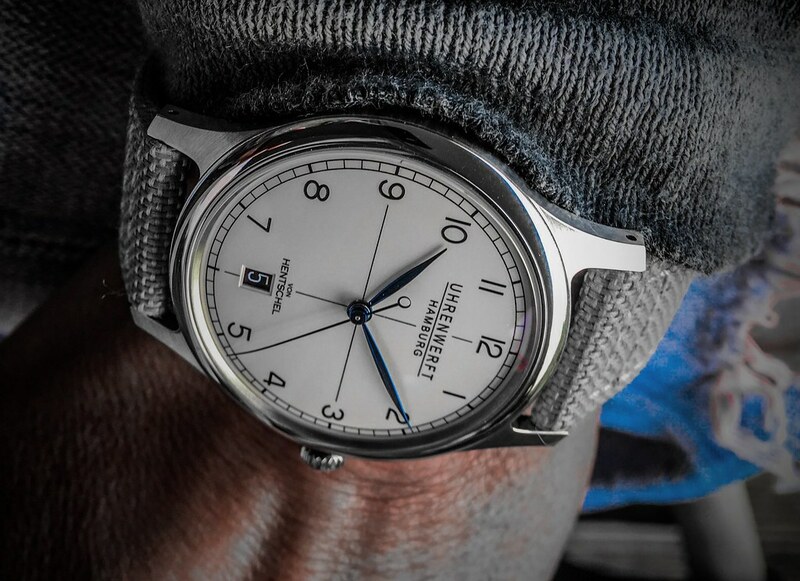 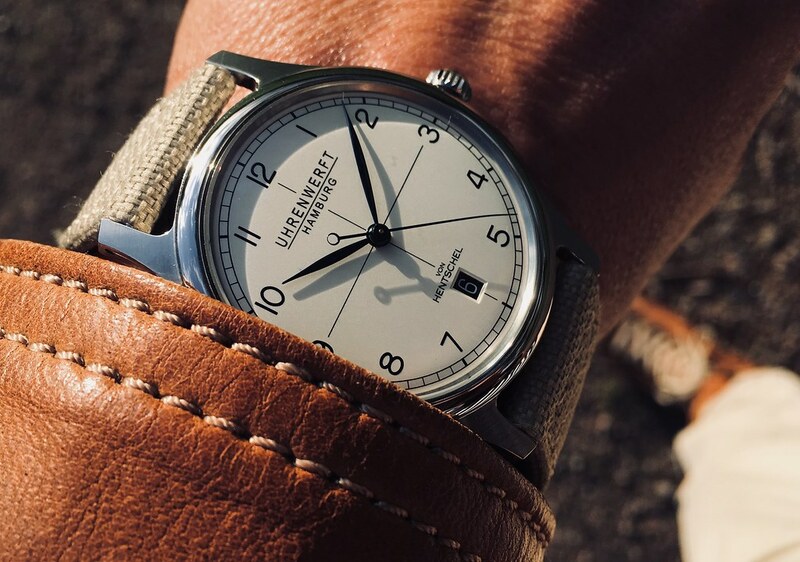 Besides the Hentschel Hamburg timepieces with inhouse calibres, Andreas Hentschel created Uhrenwerft Hamburg as a second brand for watches that carry his design language and ideas but do not fit the core philosophy of the H1 or H2 with their ultra flat cases, domed dials and crystals, and also do not feature inhouse calibres. 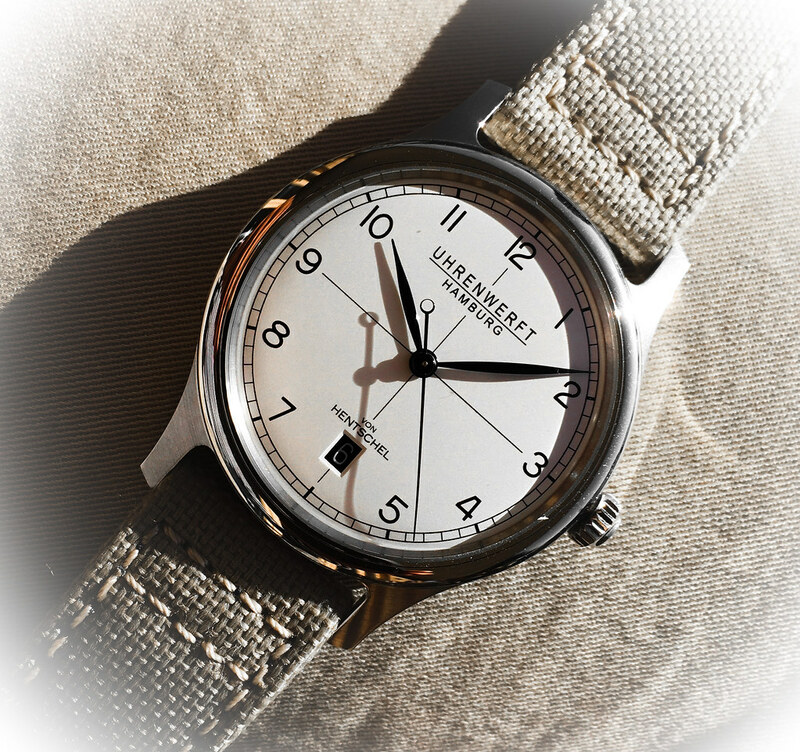 The Uhrenwerft Längengrad features a ETA 2824/2 movement, a 38.5mm diameter and a height of less than 10mm. 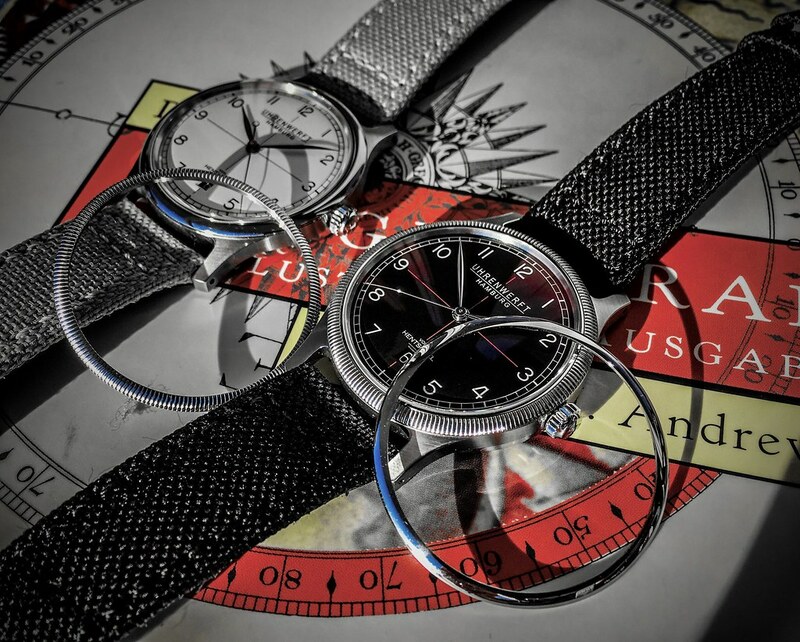 There are two available dials and various bezels in different materials you can choose from. 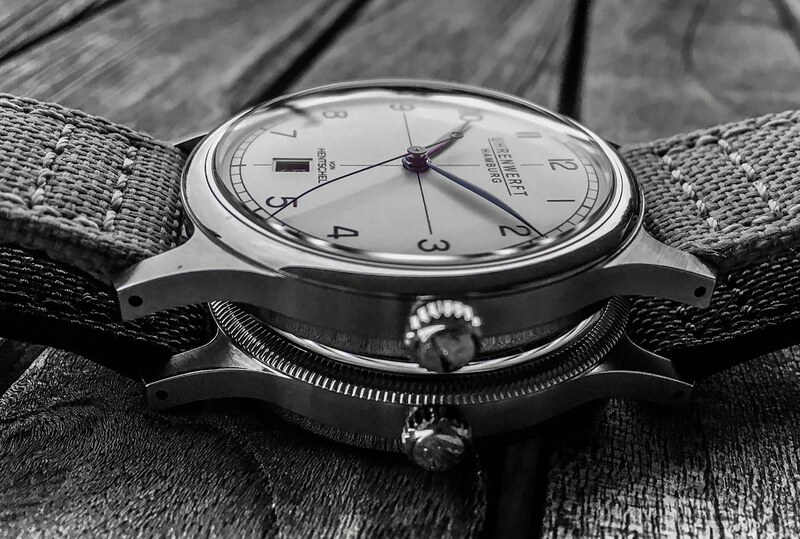 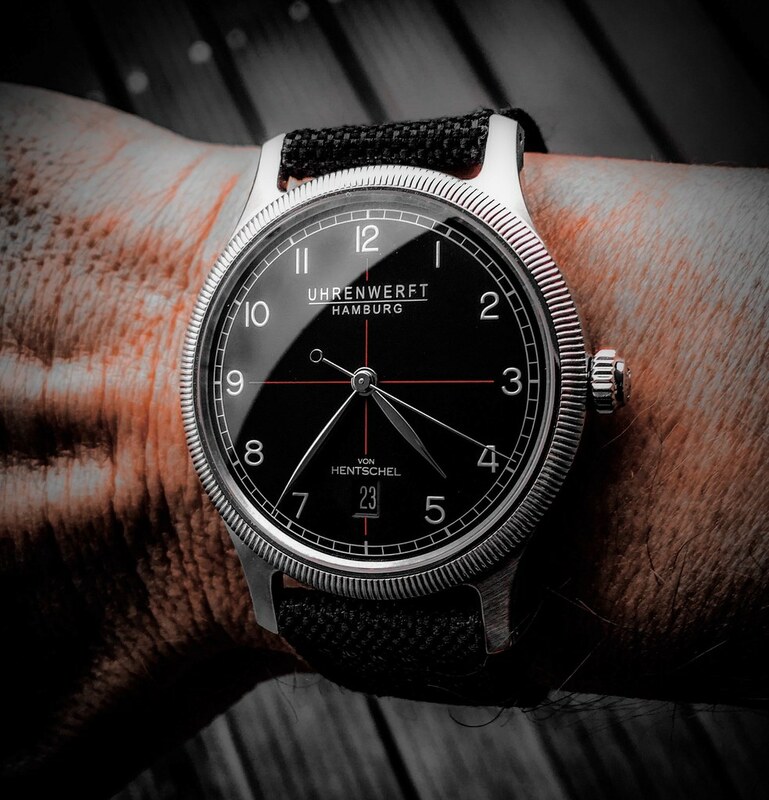 Now, how do you like the idea of an independent watchmaker offering a second brand, which can work as an entry to customers that either want to get familiar with the design or simply want to spend less money on a watch, but also as a potential playground for timepieces that do not fit the core brand's philosophy? 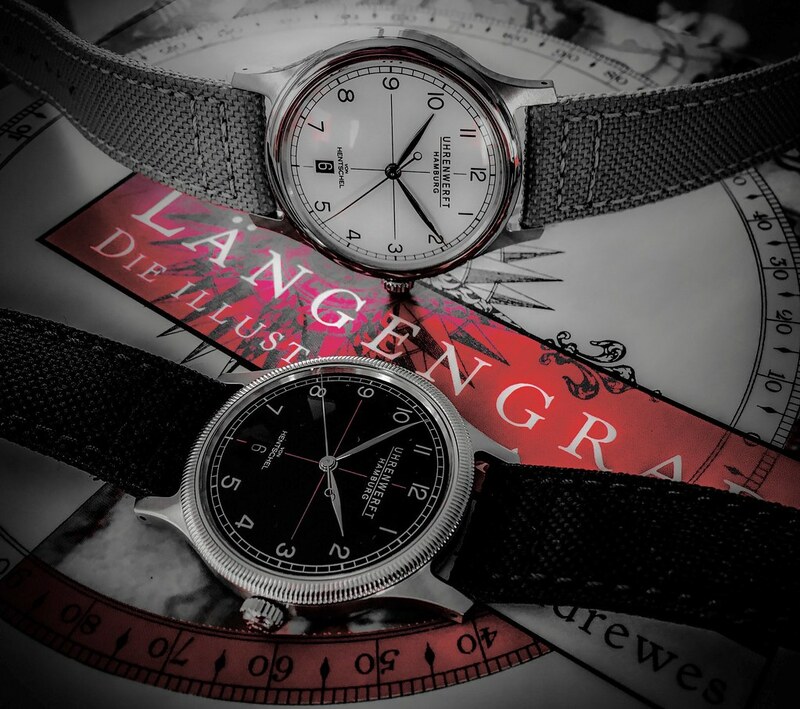 Whatever your opinion is, I hope you enjoyed the introduction and the photos! 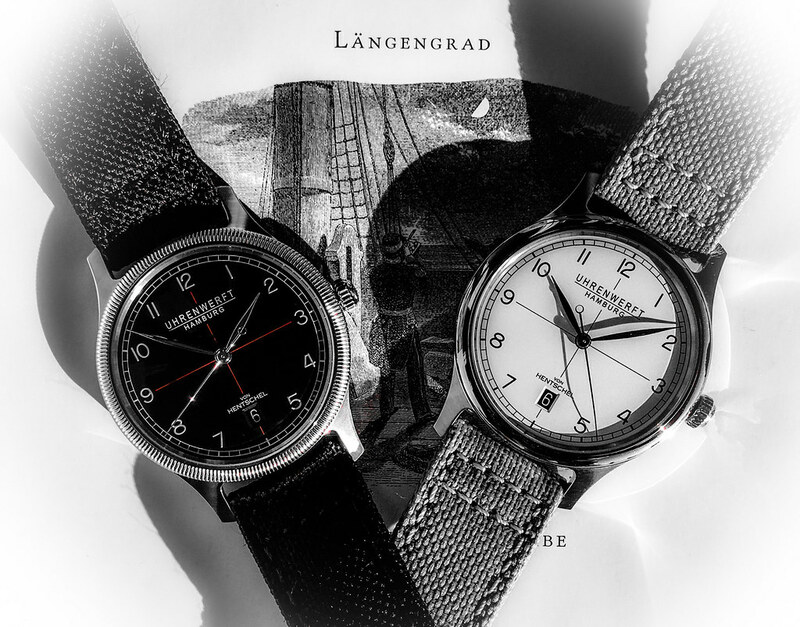 Next Topic: Anyone else craving a Hahnart?